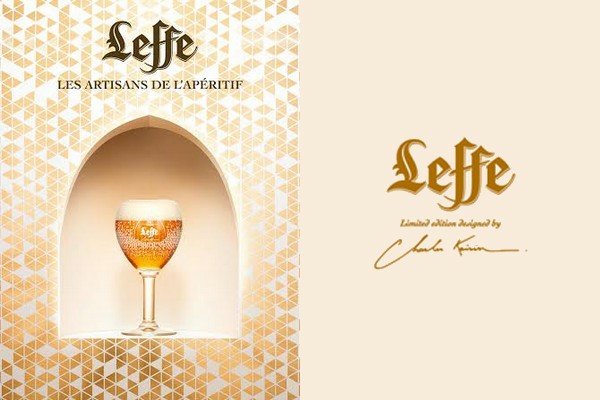 For this project in 2014, Charles Kaisin wanted to preserve the shape of the original chalice of the Leffe brewery, while adding a touch of contemporaneity. According to him, the container is just as important as the content. Taste is influenced by the other senses, by smell of course, but also by sight and touch. You have to find a balance in all directions to feel immediate happiness.